We were delighted to take the position of headline sponsor at the recent Generation4Change North East Awards 2017. 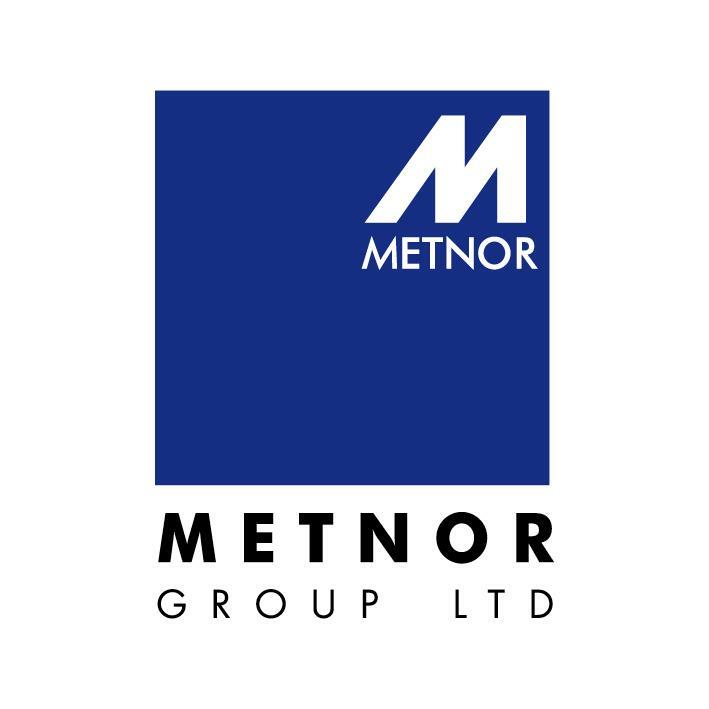 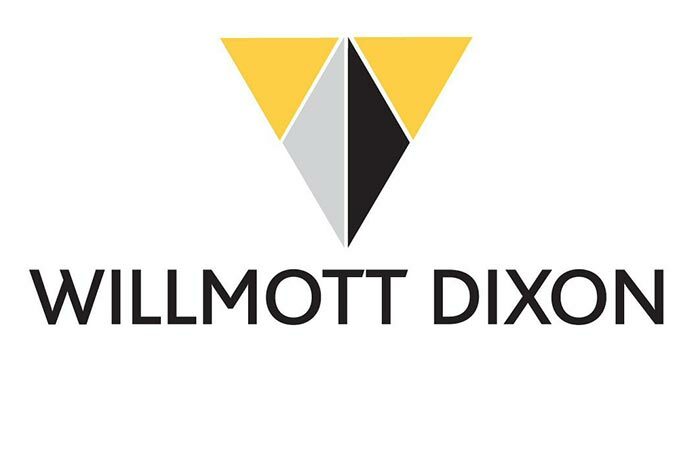 In addition, it was our pleasure to present the award for Commitment to Training and Development to deserving winners, Willmott Dixon Construction. 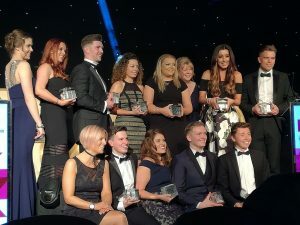 Pictured above: Catriona Lingwood (Chief Executive CENE) and Beth Cullen (Senior Manager, Corepeople) with all category winners.